A traveler trod with a fiddle and a bow. He quickly saw the magic and the beauty of the land. And raise our voices loud and strong. Through the years, we’ve had many musical “kings”. There’s been Scott Joplin, the king of ragtime; John Philip Sousa, the march king; Elvis, the king of rock and roll; and Michael Jackson, the king of pop. We have also had “The Waltz King”. light dance music who helped make the waltz popular. dance music during the 19th century. The waltz is a ballroom dance in ¾ time. This means there are three beats in each measure. The waltz was the first ballroom dance performed in the “closed hold”, where the male partner holds the female dancer with his arm around her back and her hand on his shoulder. Like many new dances that come out, the waltz was considered a little ‘racy’ back then. To be considered proper, couples had to dance a certain distance apart from each other. 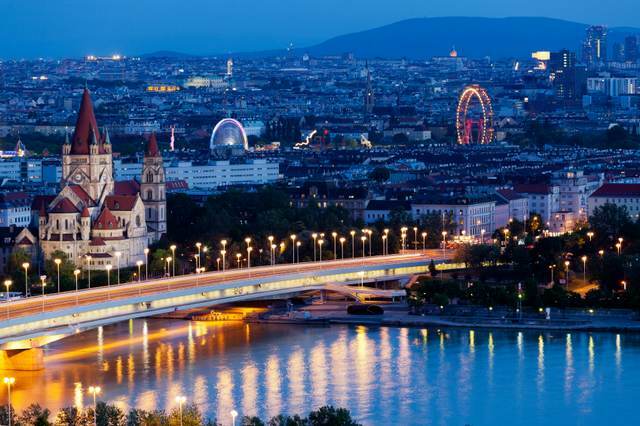 Strauss’s most popular and well-known waltz is The Blue Danube, named after the river that begins in Germany, flows through eastern Europe, and empties into the Black Sea. 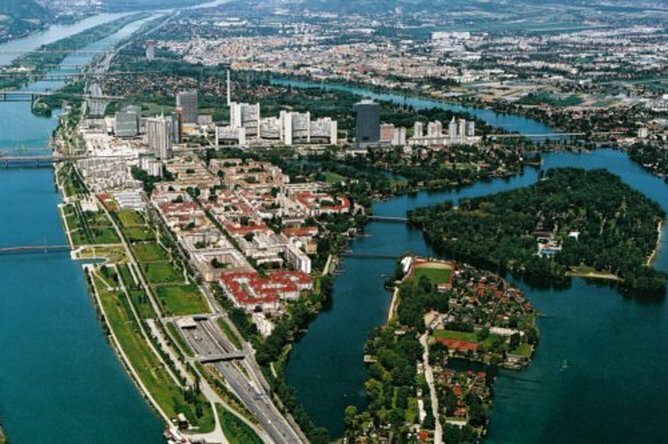 Those of us with any knowledge of classical music should be able to recognize The Blue Danube, which is our listening example for today. 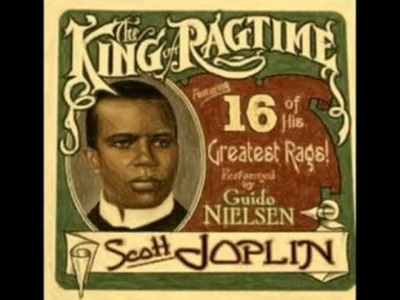 Written in 1866, it was performed in 1867 at the Paris World’s Fair, where it became a big success. 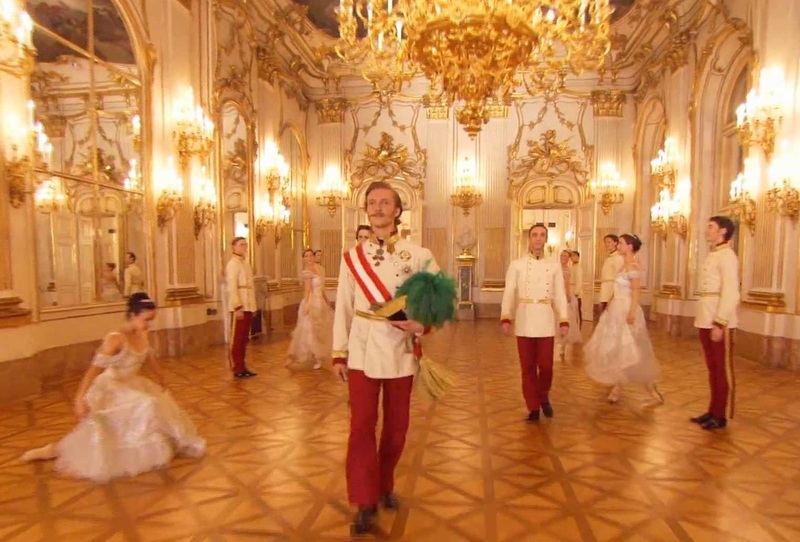 It is performed in our video by the Johann Strauss, Jr. orchestra. Youtube video - The Blue Danube Waltz. The music begins at the main theme (1:45 minutes) and shows dancers waltzing in the background. The second section stops at about 3:00 minutes. Youtube video - The Blue Danube Waltz. This is the entire performance. The introduction lasts until 1:45 minutes. Duration: 8:13 minutes. 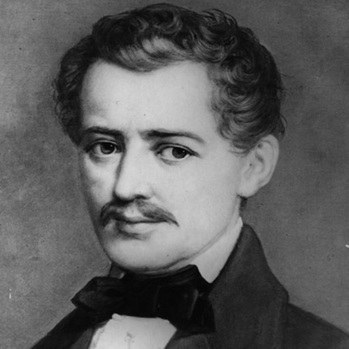 Like other musicians of the 19th century, Johann Strauss, Jr. did not have his father’s support in his desire to become a musician. His father, who was a composer and orchestra leader, wanted his son to become a banker instead. It wasn’t that he was afraid of competition—he just didn’t want his son to endure the struggles that musicians often face. Nevertheless, as a child, Strauss Junior secretly studied the violin with a violinist of his father’s orchestra. When his father discovered his son secretly practicing one day, he gave the boy a paddling to discourage him. But with the support of his mother, Strauss, Jr. was eventually able to pursue his career as a composer. 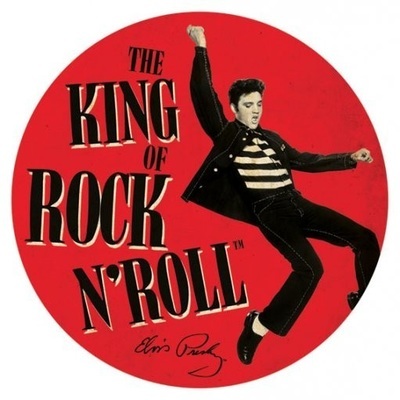 He made his musical debut at age 19, when his waltz music was praised by the press and music critics. 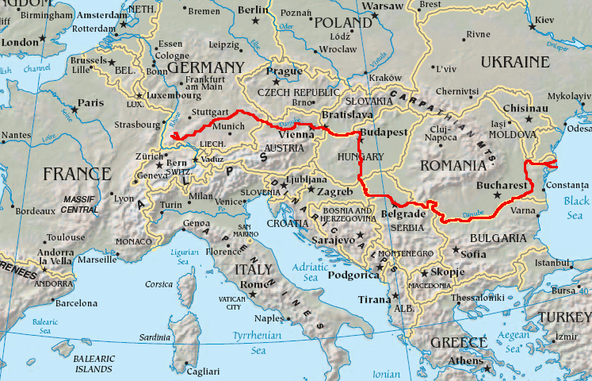 Strauss was born near Vienna, Austria and spent much of his adult life there. 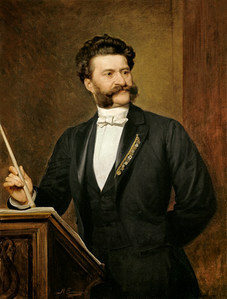 Vienna was an important city for musicians and other artists in the mid-1800’s. 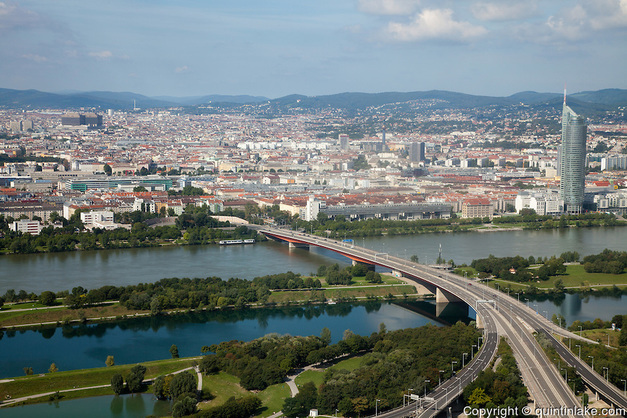 The Danube River flows through Vienna. 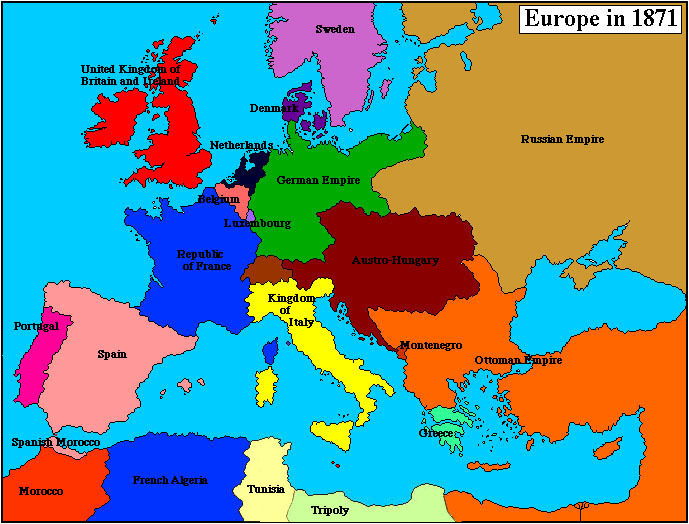 Strauss helped to make the Viennese Waltz popular throughout Europe. 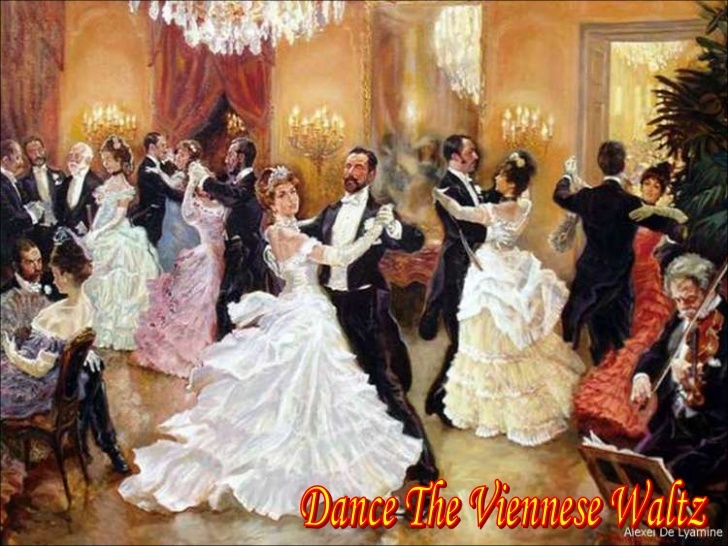 Today, there are still important balls held in Vienna when the Viennese Waltz is danced. The Viennese Waltz is a rotary dance where the dancers are constantly turning either toward the leader’s right, called natural, or toward the leader’s left, called reverse. 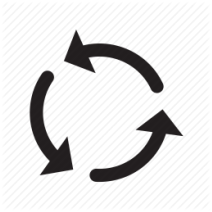 The direction of rotation occasionally switches with non-rotating steps called ‘change’ steps. The gentleman guides the lady through these changes. A true Viennese waltz consists only of turns and change steps. Furthermore, in a properly danced Viennese Waltz, couples do not pass each other, but follow each other, turning continuously left and right while traveling counterclockwise around the floor. In order to remember music, sometime we must hear it several times. So today we will listen again to the main theme of The Blue Danube and watch dancers moving on the floor. Waltzes have long introductions lasting about 1-1/2 to 2 minutes. This allows the gentlemen time to find their partners and move into position on the dancefloor. The music is written to indicate when the dancing should begin. Waltzes also have contrasting sections to add variety to the music. Our video starts at the end of the introduction. The introduction lasts about 1:45 minutes. Towards the end the dancers take the floor. They've added a few fancy moves to their turns and then dance in a ballet fashion. Can you hear a different section of music that you like best? Below is a medley (grouping) of Strauss waltz themes with their titles. Duration 7:00 minutes. 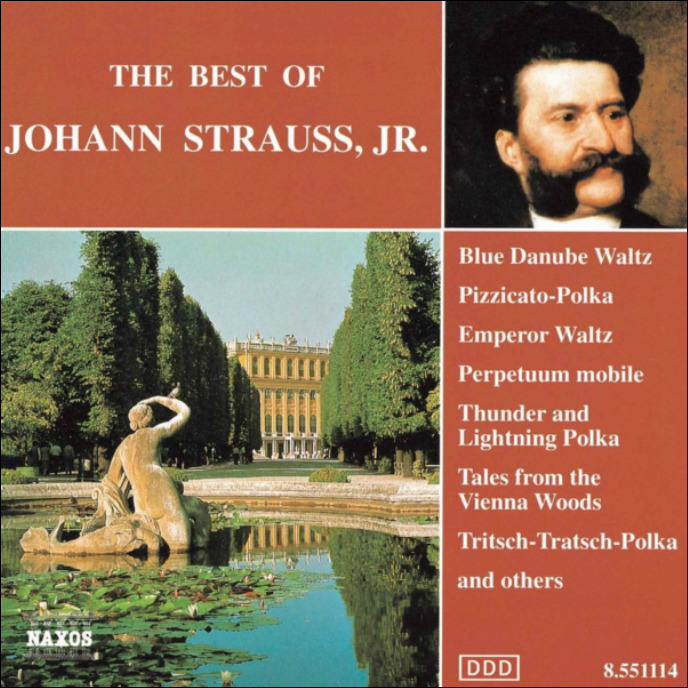 Listening Example: "Wine, Women and Song"
While Strauss’s career was defined by his Blue Danube Waltz, he wrote many other memorable waltzes such as The Emperor’s Waltz, Roses of the South; Wine, Women and Song; and Tales from the Vienna Woods. During the 1860’s, his orchestra toured throughout Austria-Hungary, Germany, Poland, Russia and England. These international tours gave Strauss a lot of publicity and made him even more famous and popular with his fans. They also made the Viennese Waltz more popular. 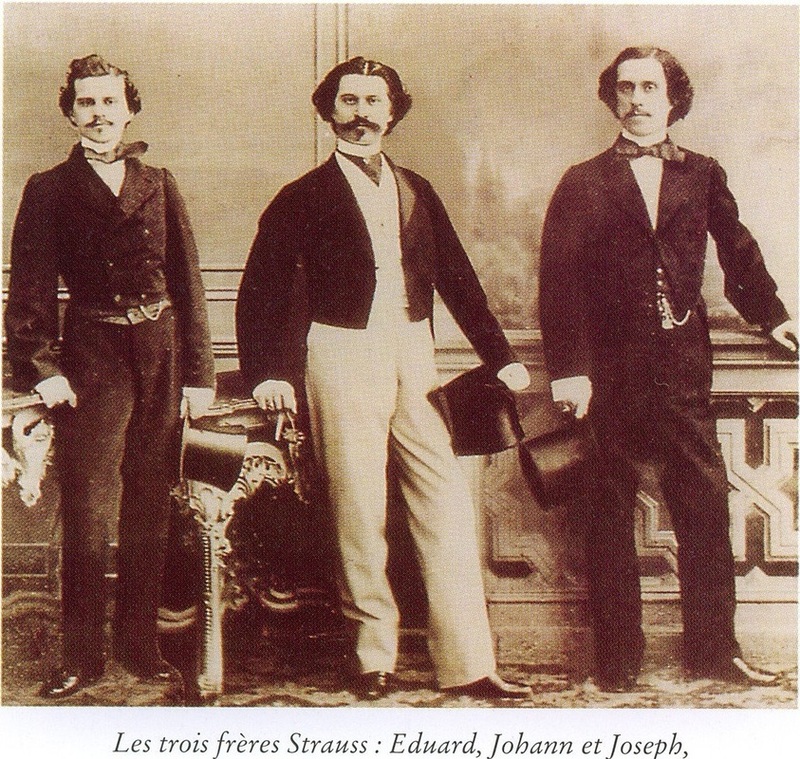 Strauss soon enlisted the help of his brothers, Joseph and Eduard. They were also composers, but not as well-known as their brother. Joseph and Eduard conducted the orchestra performances so that Johann could spend more time in Vienna composing new music. Waltz music is happy music that can make a person want to sway back and forth to the rhythm. If you feel like dancing it, you must be quick with your feet to follow the beat. The feet must constantly alternate steps: right-left-right, left-right-left, without any pauses in between. 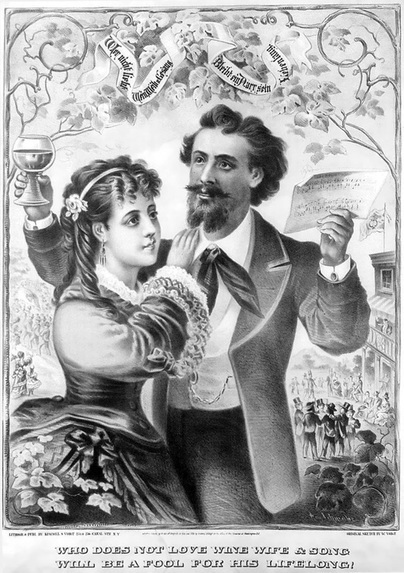 The “Wine, Women and Song” waltz is named after an old saying: “Who loves not wine, women and song, remains a fool his whole life long”. 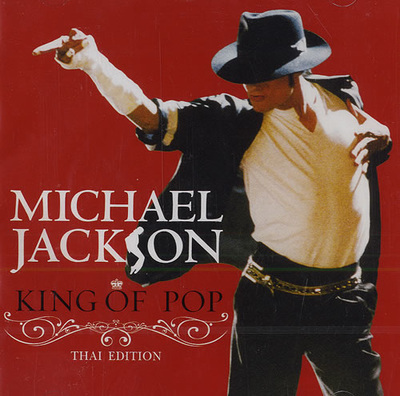 It combines calm, tranquil melodies and superb orchestration. The short, staccato notes help the music feel quick and light, which is what the waltzer must be. The video shows scenery from Austria. Duration 4 minutes. 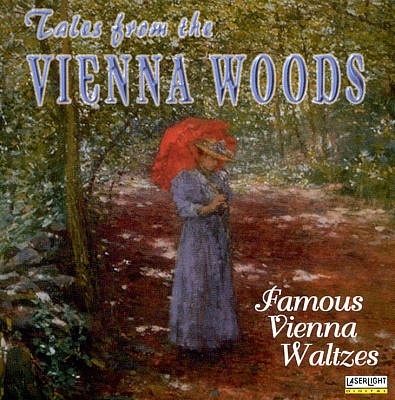 “Tales from the Vienna Woods”, composed in 1868, is one of six waltzes by Strauss which featured a virtuoso part for zither, a stringed folk instrument. The waltz’s premiere that year reflected the growth the dance had made from its humble village origins to become one of the dances of fashionable Viennese society. The title recalls the folk music of the inhabitants of the Vienna Woods. Duration 10:00 minutes. 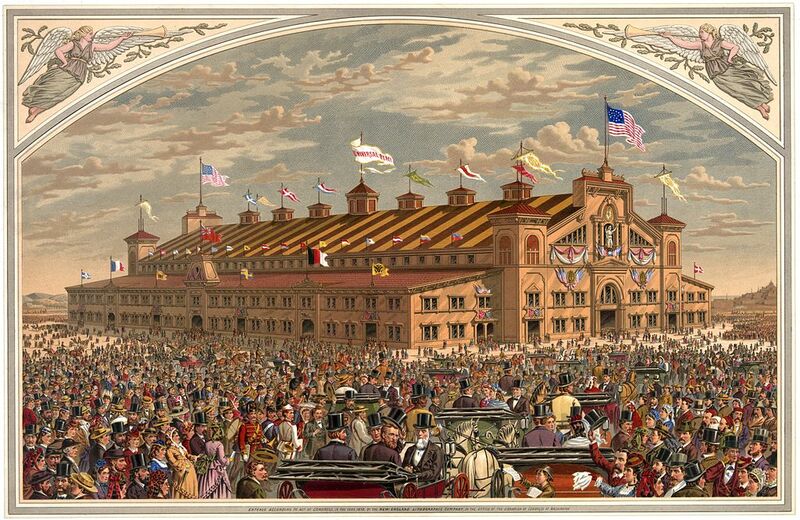 In 1872, Strauss and his orchestra toured the United States, gaining more popularity and fans. He was invited to Boston, MS, where he was the lead conductor of the World Peace Jubilee and International Music Festival. 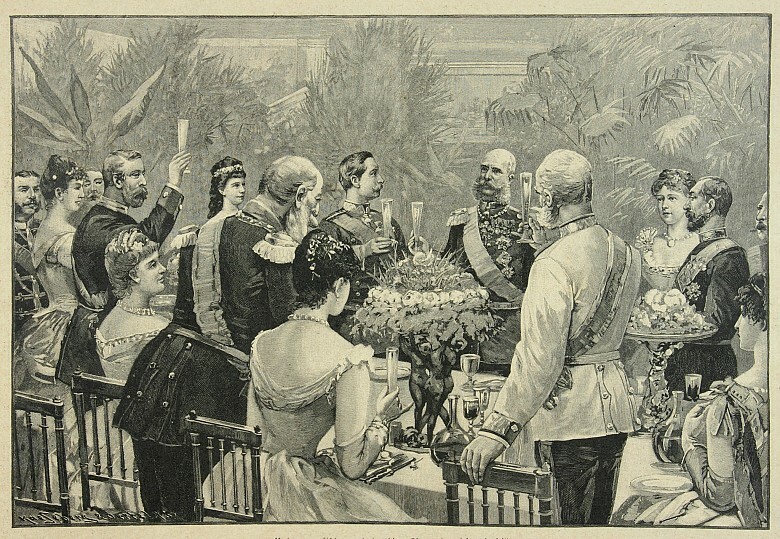 The jubilee was held to celebrate the end of the Franco-Prussian war between France, Germany and Prussia. This “monster concert” lasted 18 days and featured over 1000 performers. Strauss conducted a variety of performances there, including his Blue Danube waltz. or Emperor Waltz. Kaiser is the German word for emperor or ruler. 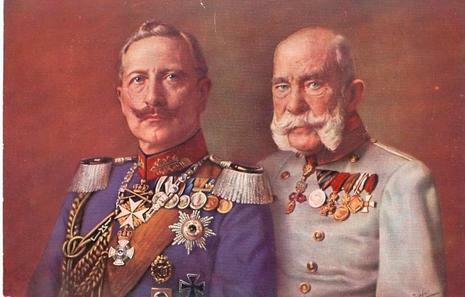 The Emperor Waltz was written when the Austrian emperor Franz Josef visited the German Kaiser Wilhelm II. 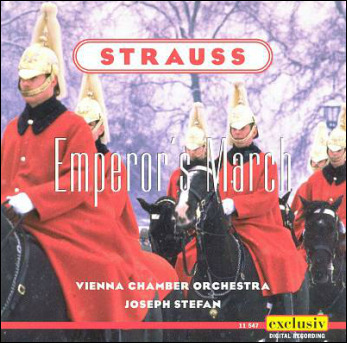 Strauss composed the music as a ‘toast of friendship’ extended by Austria to Germany. 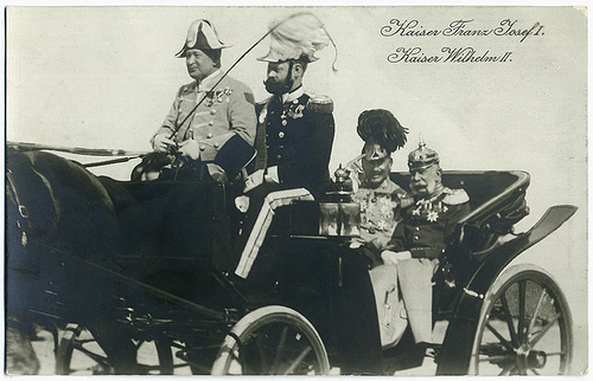 Strauss’ music publisher suggested the title Kaiser Waltz, since the title could refer to either monarch, and thus satisfy the vanity of both rulers. 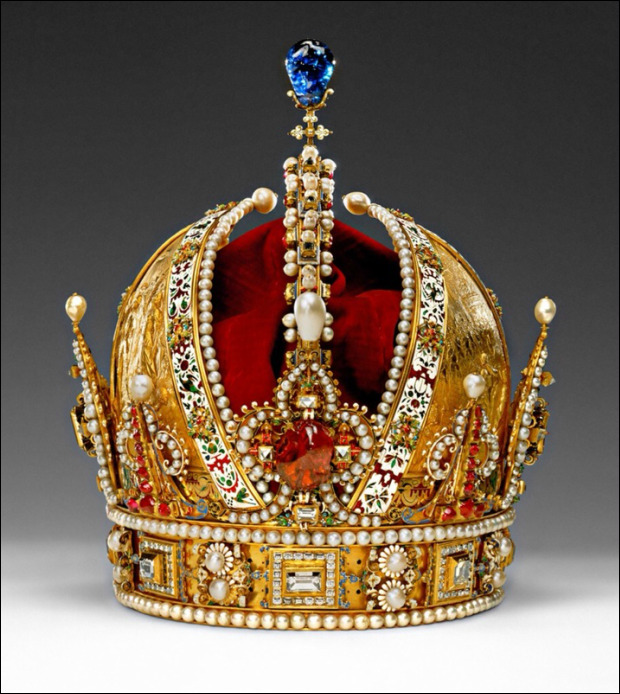 Since Strauss was Austrian, the cover for the original piano music bore the illustration of the Austrian Imperial Crown. It is an interesting fact that in the early 1900’s, the German Nazis ignored the fact that the Strauss family was of Jewish heritage. They thought his music sounded ‘so German’ that it should still be performed. Youtube video - "Emperor Waltz" - main theme begins at 1:49 minutes. 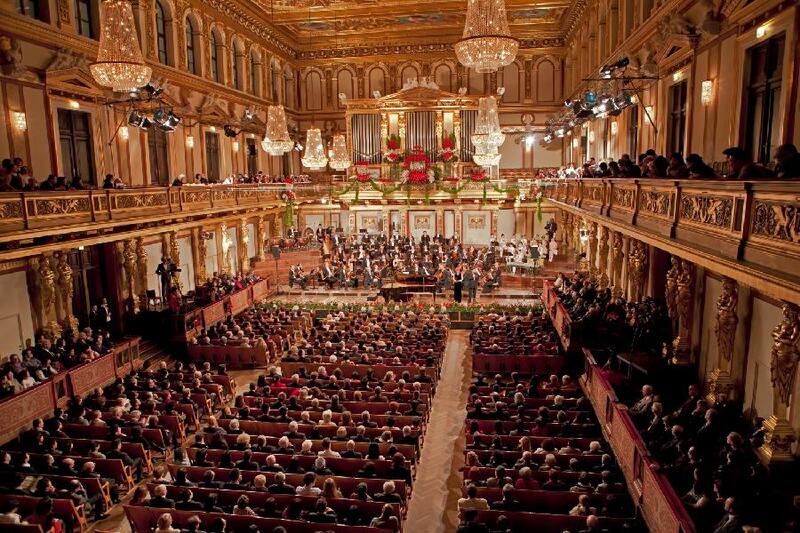 Click below to an orchestral version of Emperor Waltz with scenes of Vienna. Duration 10:45 minutes. 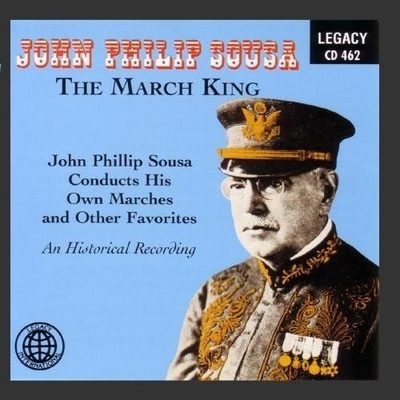 Click below to hear the entire Emperor Waltz as a piano duet. Duration 10:30 minutes. 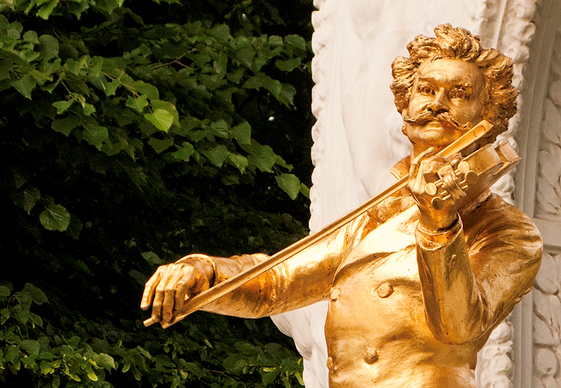 Johann Strauss, Jr. Gala has entertained audiences with music, dancing and comedy. 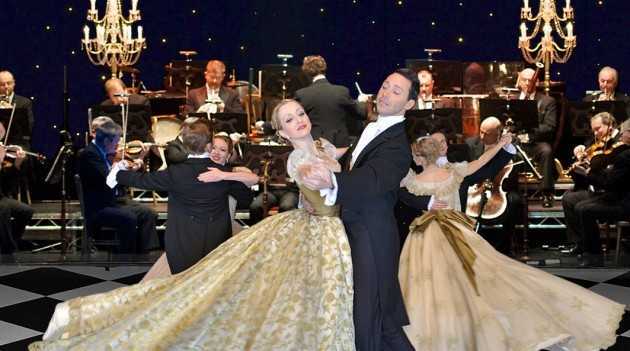 Dancers and orchestra dress in exquisite costumes of the period to provide romantic waltzes and lively polka dances. 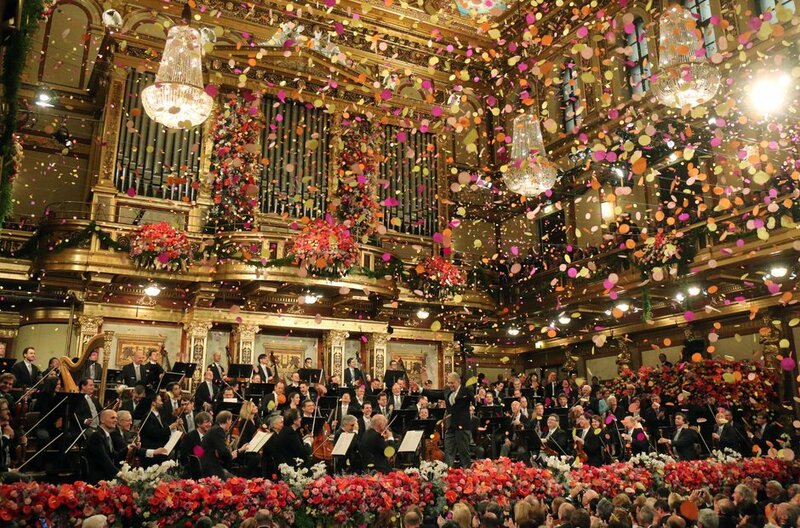 For fifty years, the Vienna Philharmonic Orchestra has presented a New Year’s Day concert full of Strauss music. It is broadcast in over 80 countries. In addition to dances, Strauss also wrote operettas. These are light, comic operas which contained waltzes. 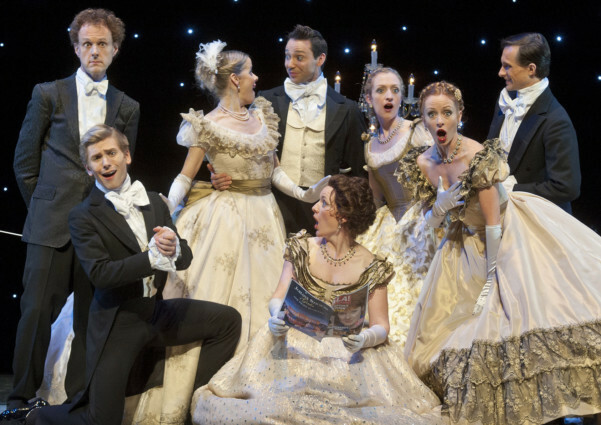 When performed in the United States, operettas are sung in English so folks can understand them. When Mrs. Philpot taught at ASU, she played the piano accompaniment for several operettas, including Strauss’ most popular one, Die [dee] Fledermaus. Written in 1874, it became an instant hit. 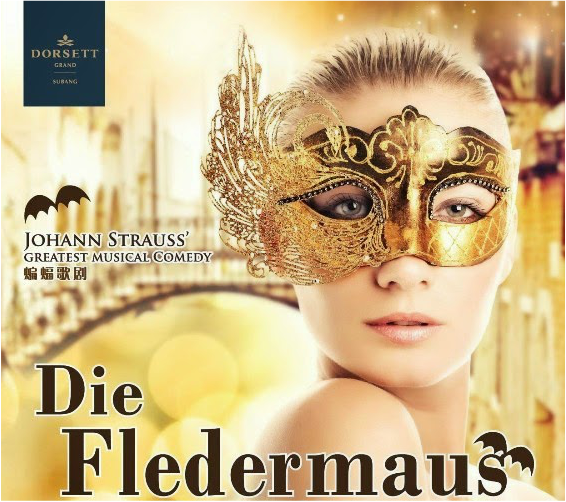 In English, Die Fledermaus means ‘the flying mouse’. Can you guess what that would be? The Bat! 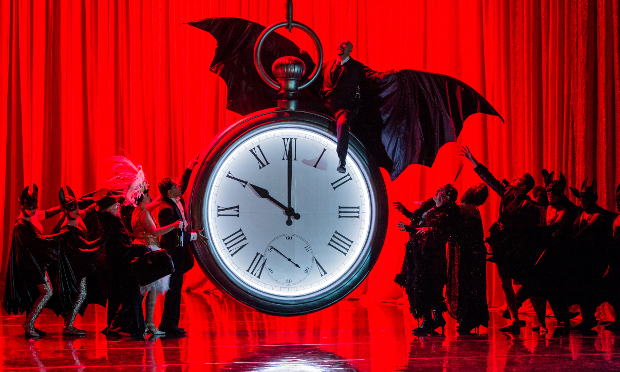 The story is full of shenanigans as a man dresses up as a bat to attend a costume ball. A dance instructor from Memphis came over to teach the ASU opera singers how to waltz, and Mrs. Philpot got to learn, also. 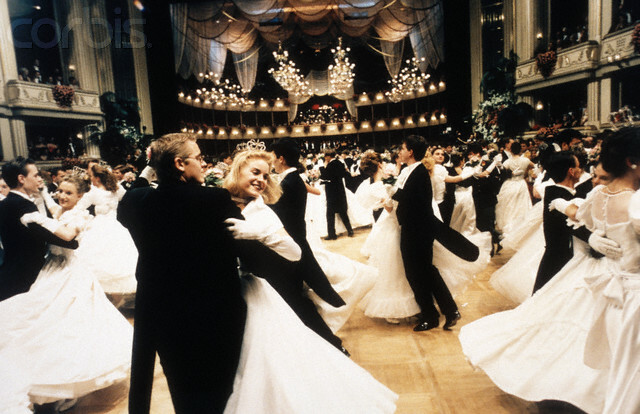 During the waltz scene, performers must sing while they’re dancing. That takes a lot of energy and concentration! 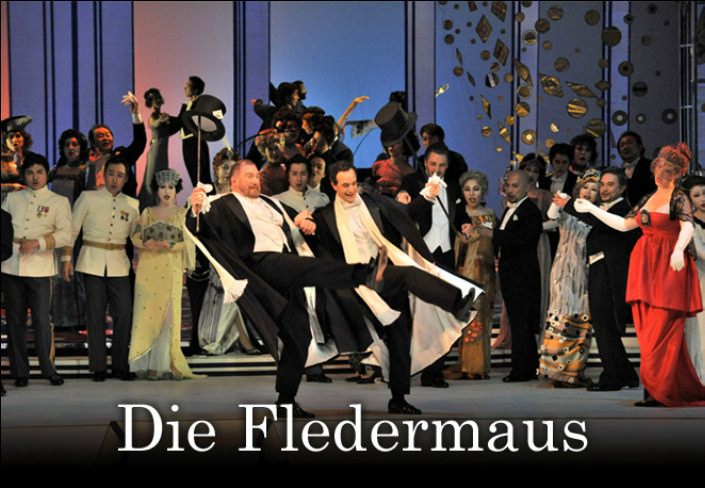 Even non-opera lovers may recognize Die Feldermaus Waltz because it is used in the film Batman Begins, when young Bruce Wayne begs his parents to leave. The waltz theme has a melody that seems to ‘spin around’. Perhaps it is to represent the turning in the dance; or the dizziness experienced by the dancers’ drinking too much champagne! 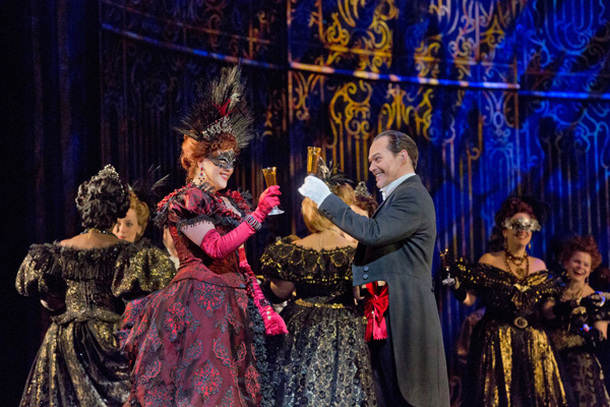 Our first video shows the waltz scene from a stage production. Click below for a short excerpt from the operetta. Duration :28 seconds. 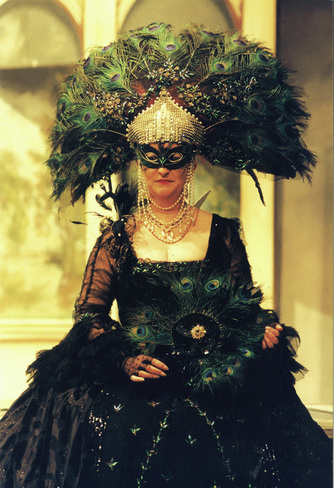 Click below to hear the music from the operetta with pictures of scenes from the operetta. Duration 4:30 minutes.